Our company has a long track record of providing rapid financing to the oil and gas industry. We are flexible with regards to the age and brand of the equipment we finance. Our dedicated account representatives all have the experience to help you design a financing plan to fit your business needs. When there’s a job to be done, HIL Financial is there to help you get the tools you need, so you can do that job right. Everyday workers in the oil and natural gas industry are working on heavy equipment and tractor-trailers financed by HIL Financial. If you and your business are looking to expand or improve work in the oil and gas industry, consider oil and gas equipment financing. We offer financing from 12 to 84 months as you work towards ownership of your equipment. Our customizable plans are built to work with your company’s schedule and budget so you can get the tools you need to get the job done. In addition to oilfield equipment financing offered for heavy machinery and drilling devices, HIL Financial also provides loans for trucks and trailers. Whether it’s onsite hauling or cross country delivery we can help you finance the truck or trailer that is right for your company. As a company we never place age restrictions on the used equipment you can finance with us. Our financing options allow you the opportunity to buy equipment when the term of your lease has ended, and we have excellent early payoff options. If you are looking to finance a crude oil trailer or vacuum tanker, our oil and gas equipment financing will get you on the road and on the job faster. Our company is passionate about giving businesses the tools they need to compete in the economy today. With the landscape of new technology changing every day, it is important as a business to stay on top of emerging trends and be ready to respond to new opportunities. This is why oil field equipment financing is a great option for expanding earning potential without the burden of a huge upfront investment. By leasing oil and gas equipment the products are able to add to your bottom line and productivity- offsetting their own costs. Our customizable oil and gas financing options also give you the opportunity to include extended warranties, covering any damage or defects that your new machine might experience in the course of use. Here at HIL Financial, we understand the rigorous demands of working in the oil and gas industry, and we craft our financing plans to help businesses like yours succeed. When you’re ready to expand your services in the oil and gas industry with equipment financing, contact HIL Financial. Your personal consultant will walk you through the application process for oilfield equipment financing. We will work closely with you to understand the long-term goals and immediate needs of your company. We understand the complex necessities of companies in the oil and gas industry. Together we will work to get you the oil and gas equipment financing you require, with terms that will work for your business model. Whether you are transporting heavy rigs or hauling vacuum trailers, the oil and gas equipment financing you need is available through HIL Financial. 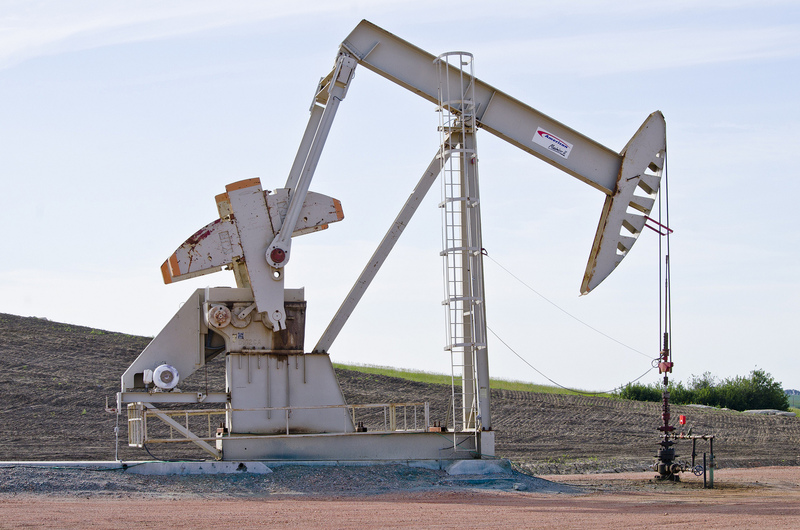 Learn the benefits of financing Oilfield Equipment. 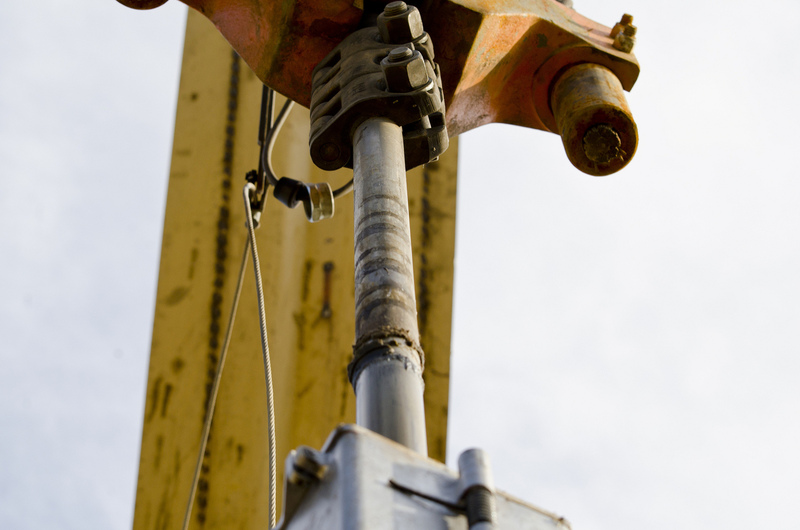 Apply for a Oilfield Equipment lease.